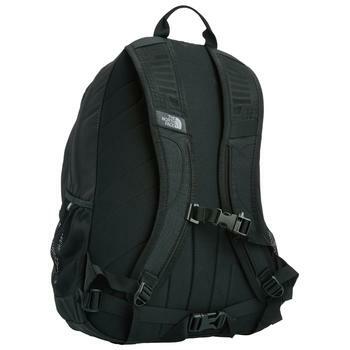 The North Face Jester Backpack is a spacious product that offers versatile functionality that makes it appropriate for a wide range of uses on-campus. I purchased the backpack last year since I needed to carry my schoolbooks and wanted enough room for my laptop. Before purchasing, I carefully examined backpack reviews online in an attempt to find the best college backpack. Overall, I was quite impressed with the product, and I will explain why below. 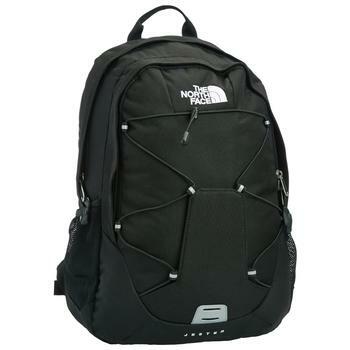 In this review, I will attempt to offer an impartial overview of this North Face backpack to help college students decide if it is right for them. 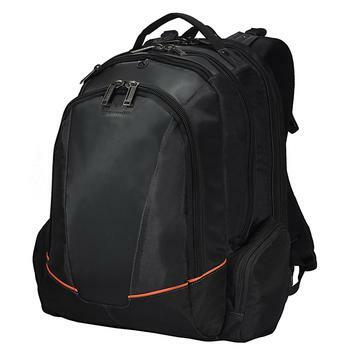 The backpack offers many different color choices which allow students to get a design that matches their lifestyle. 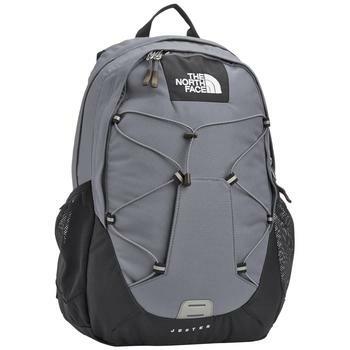 Whether shoppers are looking for a low-key backpack in black or more bold colors like bright green and sky blue, this North Face backpack has eight different color choices to pick from. Personally, I went for the bright-blue backpack because I thought it would help me look unique while on campus. It certainly stands out, and I got many comments from friends and other students about how bold the backpack looks. 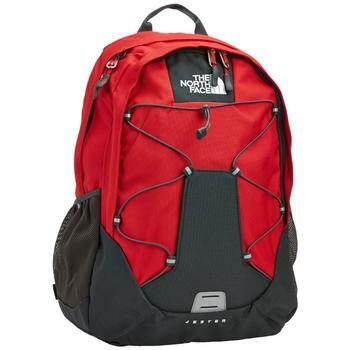 I’ve seen the gray and red colors being worn by other students, and in my opinion brighter-colored bags are the best backpacks for college students. However, I suppose I can understand why some students might not want to stand out, and the darker colors are for them. I got this backpack right after The North Face updated the design in 2013 to have extra storage space. I’ve also saw backpack reviews that said a bag should allow students to carry everything they need, so I figured I would give it a try. My favorite element of this backpack has indeed been the size, with 27 liters that I can fill with books and anything else while on the go. I was even able to use this backpack when I went on an outdoor trip with friends since it had plenty of room for my sleeping bag and food. I’ve even used the backpack to store food while spending time on-campus, and I actually believe this has saved me money last year on food bills. I also like how the backpack has additional storage compartments that can be used for just about anything. The mesh pockets on the side of the backpack have been used many times, as I now carry a water bottle with me because of this feature. During extended use, I’ve also found that the Jester’s FlexVent straps allow me to stay comfortable by letting the skin underneath breathe. For some students, I could see where large backpacks could be a disadvantage. Just by itself, the backpack weighs almost two pounds and looks too bulky when carrying only a small object. I would also like to see more reflectors on the backpack, since sometimes I worry about the dangers of crossing the street. I suppose the bright color makes up for this, but especially on the darker colors this a be a nice addition. While it is nice that the backpack attempts a “one-size fits all” approach, its size might make it inappropriate for small children or even adults. I suppose that most who attend college are of adult size, but I don’t think this is the best backpacks for college students that are very small in stature. Despite its shortcomings, I was quite satisfied with the Jester backpack overall. 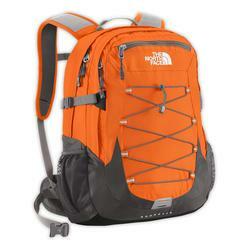 Its large size makes it appropriate on-campus or for exploring the outdoors. This single factor alone is enough to earn North Face Jester a position among some of the best-selling North Face backpack line-up. Backpack reviews online have talked about how the backpack might be too big, but I have to disagree. When on-campus, it is nice to be able to carry everything without having to return to the dorm room. Of course, I will leave it up to the reader to decide, but this backpack was right for me.